There are many opportunities for foreign nationals to be employed in the US. It can be a rewarding experience to live and work in another country, experience another culture, and meet new people. Some people choose to come to the United States for education and employment on a permanent basis, and others come for a specified period of time. Depending on what your career goals are, the type of visa and work permit you need will vary. 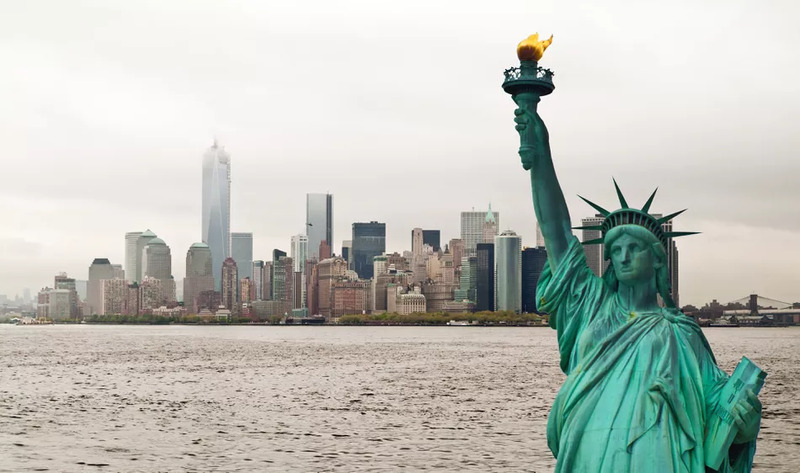 For foreign nationals interested in working in the USA, there are several different ways to obtain US employment including employment-related green cards (permanent residency), exchange visitor work and study visas, and seasonal and temporary worker visas. Here's information on US employment opportunities including US work visas, green cards, the green card lottery, as well as advice on how to avoid visa scams. Foreign nationals who are not American citizens or lawful permanent residents of the US need a work visa, as well as a permit to work, officially known as an Employment Authorization Document (EAD), in order to work in the USA. There are several types of work visas available for foreign nationals who want to work in the United States including temporary work visas, seasonal work visas, and exchange worker visas. Prior to coming to the USA to work, you will need to obtain a visa from the US Embassy or Consulate in your country or the country that is closest to your residence abroad. Review information on types of US work visas, including eligibility and requirements, plus information on how to apply for a visa to work in the United States. 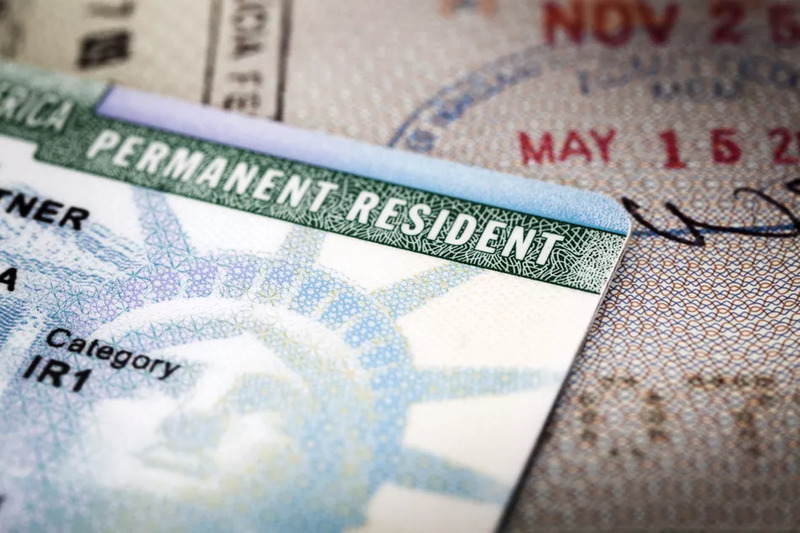 For workers seeking permanent US residency, a green card, formally known as United States Lawful Permanent Residency, authorizes an individual to live and work in the United States permanently. However, some categories require a certification from the U.S. Department of Labor to show that there are not enough US. workers who are able, willing, qualified, and available in the geographic area where the immigrant is to be employed and that no American workers are displaced by foreign workers. Individuals seeking a green card through a job can apply while abroad once they are assigned an immigrant visa number. The annual green card lottery program (Diversity Immigrant Visa Program) is an opportunity for potential immigrants to obtain the status as a permanent legal resident of the USA. This program runs each year and provides 50,000 "Green Cards" to applicants randomly selected in a lottery process known as "Green Card Lottery." Interested applicants can apply for the Green Card Lottery online. If an individual is not a citizen or a lawful permanent resident of the United States they will need a permit to work, officially known as an Employment Authorization Document (EAD), to prove eligibility to work in the US. An EAD will be needed in addition to the work visa required for entry into the United States. Here's information on how to apply for an EAD both electronically or with a paper form. If you are a non-American citizen interested in working in the USA will need a social security number to be employed in the United States. Here's information on eligibility for a social security number and how to get a social security card for foreign workers. There are several categories of foreign workers permitted to work in the United States including permanent immigrant workers, temporary (non-immigrant) workers, and student and exchange workers. Here's information on the types of workers authorized to work in the US. When you're hired for a job by an employer in the United States, you will need prove your eligibility to work in the country. The I-9 form is the document employees need to complete to verify their eligibility to work in the US. When seeking to work in the USA it's important to be aware of scams that offer to assist with obtaining a visa. It's important to know that there is never a fee to apply for a US work visa or to obtain US government application forms or instructions.